While emerging markets often trade together, some are doing better than others. There are good reasons why some emerging markets will continue to do better than others. It’s better to pick selected countries than emerging markets as a whole. China’s growth fell to a six-year low in the first quarter this year, even as policymakers roll out stimulus measures to boost the sagging economy and avert deflation risks. VIERNES, 17 DE ABRIL DE 2015 04:37 HS. ZONA DE COBERTURA: CHACO. CORRIENTES. ENTRE RIOS. FORMOSA. ESTE DE SALTA. NORTE Y CENTRO DE SANTA FE. 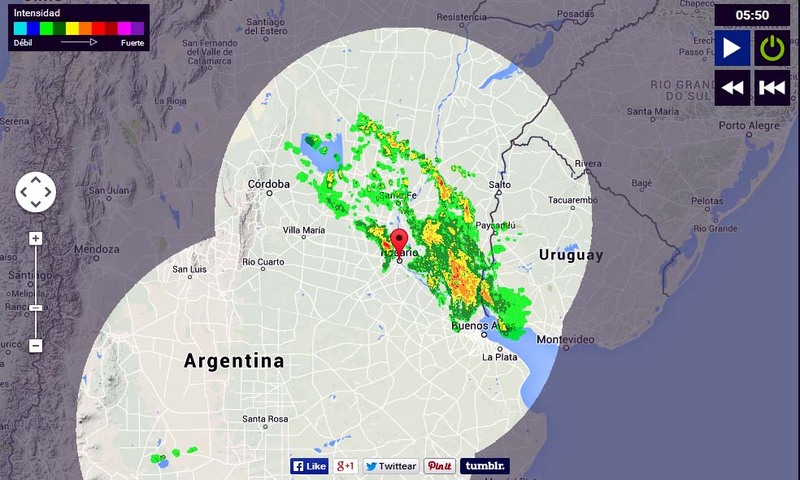 DE FORMOSA SE DESARROLLAN LLUVIAS Y TORMENTAS DE VARIADA INTENSIDAD. CAIDA DE AGUA, INTENSAS RAFAGAS DE VIENTO Y OCASIONAL CAIDA DE GRANIZO. LAS CONDICIONES MEJORARAN DE SUR A NORTE. CIUDAD DE LA PLATA Y RIO DE LA PLATA. ESTE INFORME SE ACTUALIZARÁ A LAS 10:00 HORAS.